Our stunning India hardwood collection is made from solid Sheesham, Mango and Acacia wood. These species feature beautiful wood grains and are harvested from sustainable plantations. We carry truly unique pieces which add architectural layers to a worldly, well-traveled home. 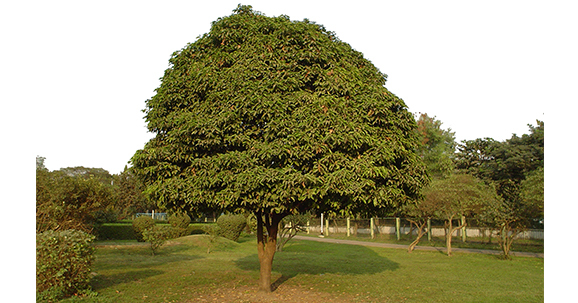 Sheesham is an eco-friendly deciduous tree, native to the Indian subcontinent. Sheesham has a beautiful irregular grain structure which is distinctive in appearance. 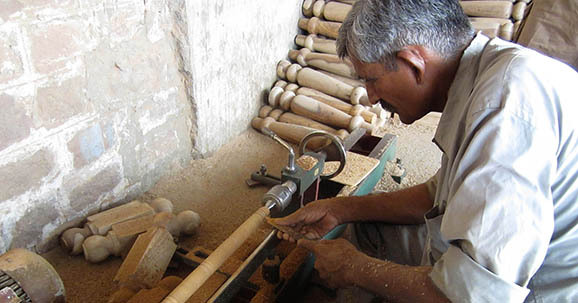 Sustainable sourced through government managed plantations, it is methodically kiln-dried. Our furniture is crafted from both the dark heartwood and the lighter-colored sapwood of the tree which gives the wood grain its beautiful rich contrast. Mango is a beautiful, eco-friendly dense hardwood native to SE Asia. Harvested through sustainable, fast-growing tree plantations, old fruitless trees are cut down and new trees are planted to take their place. Durable and as dense as ash or cherry wood, mango wood has a rich color that varies in tone. Our beautiful mango wood timber is kiln dried and treated to ensure its longevity. 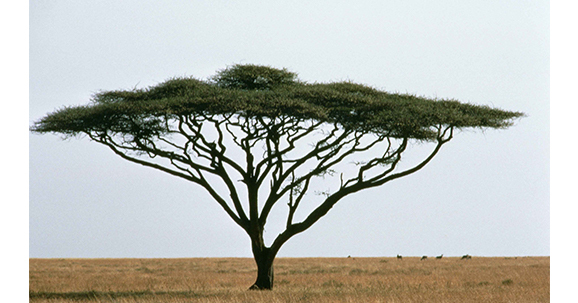 Acacia is prized for its durability, moisture resistance and solidity. 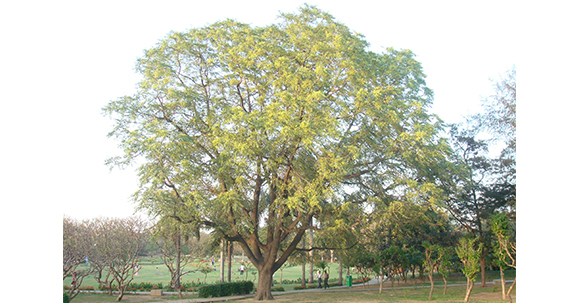 Acacia trees are fast-growing and survive well in tropical regions. Eco-friendly acacia is a traditional hardwood renowned for its beautiful variegated grain patterns and rich color. This kiln dried wood is hard and very heavy which makes it ideal for withstanding the wear and tear of modern family life.